A book themed Christmas tree turned out to be the perfect choice for our annual family project. Since Rio’s first Christmas in 2011, conceptualizing and setting up a unique, simple, mostly do-it-yourself (DIY) tree has been a much-awaited family Christmas tradition. Our Christmas tree must reflect family highlights, events and success we are grateful for. Why did we choose books as this year’s Christmas tree theme? 1) Rio began his reading journey this year. Our Project Raise A Reader has gained valuable strides and we spent priceless and wonderful reading time with our dearest son. Our project was inspired by one of the workshops facilitated by The Learning Basket on how to raise readers among children. It was difficult to compete with all the available apps in the tablet, the Cars 2 and “choo choo train” videos in You Tube that Rio play every single day. Another challenge we faced was the process of choosing and collecting the appropriate books for our growing toddler. No more Disney books! 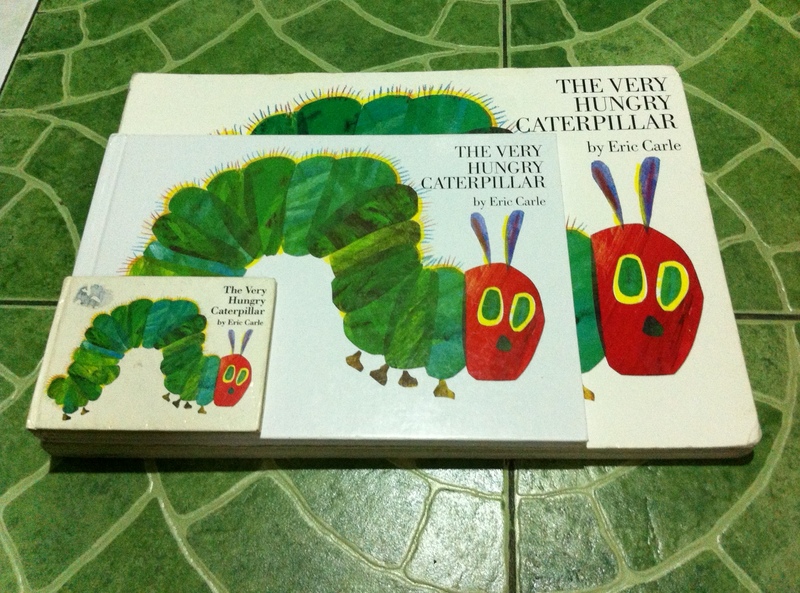 Hello to Sandra Boynton, Eric Carle and Margaret Wise Brown classics. In the process, we had to give in and buy books about all sorts of vehicles – trains, cars, trucks. Thanks to “The Little Blue Truck”, “Mr. Noisy Car” and “Thomas and Friends” books, for helping us sustain Rio’s interest in books. 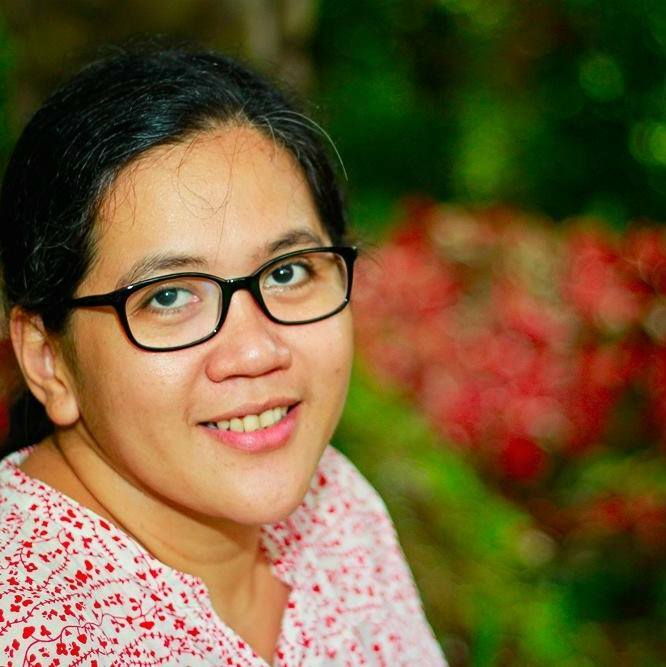 Nanays, if you want to collect books for your kids, gather enough patience to dig in the piles of books in bargain shops like Book Sale and Books for Less. Of course, you could always get book treasures at The Learning Basket shop , hassle-free and gain a whole community of parents who work hard to raise readers in their families too. 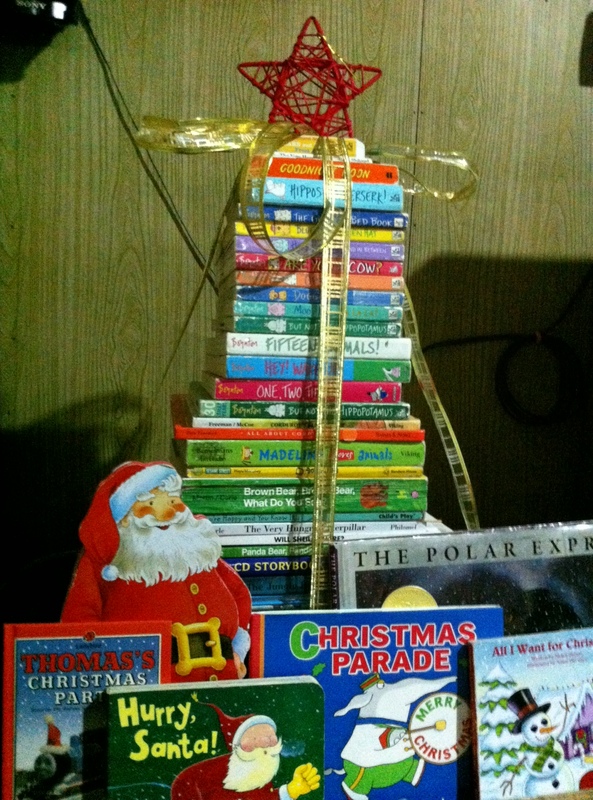 2) We introduced Christmas and its meaning to Rio through books. I wrapped several books about Christmas and we started our countdown to Christmas by opening one gift everyday. By doing this, we can introduce some Christmas essentials like Santa Claus, the gift of sharing and giving to our son and at the same time make progress in his reading habits too. 3) We plan to make reading a big part of our family’s 2014. 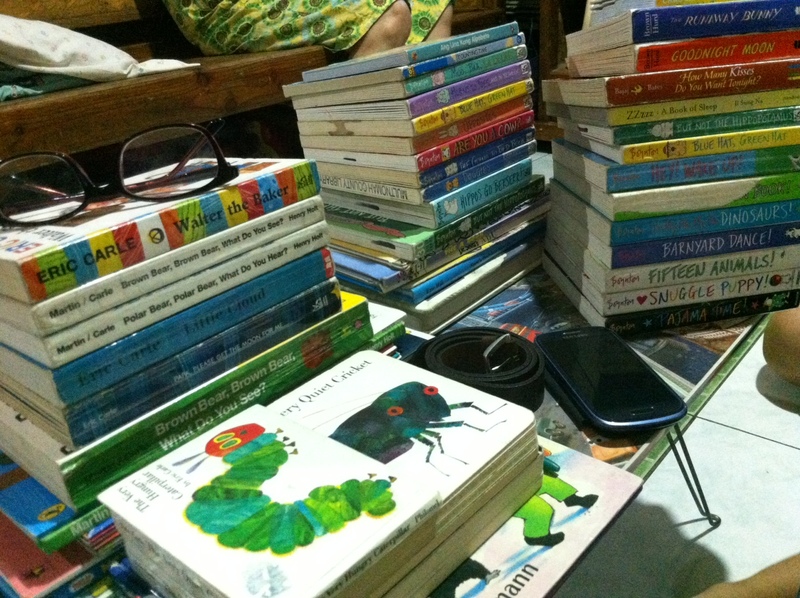 Next year, everyone in the family, including us (tatay, nanay and hopefully lola) will read lots of books. Parents should love reading too if they want to raise their kids to be readers. It’s true that I spent more reading time with Rio than his Tatay did but stiil I admire my husband for regaining his reading momentum this year. I think he finished four books in the last quarter of this year while I started to read lots of books and didn’t finish any (pathetic!). I hope our book themed Christmas tree and this blog post remind me of my own “Must Read Books Project” for 2014. I know I need to read to relax, to write, to learn, learn and learn. Oops, one last thing, an e-book reader, a Kindle Paperwhite to be exact is on top of my 2014 wishlist. 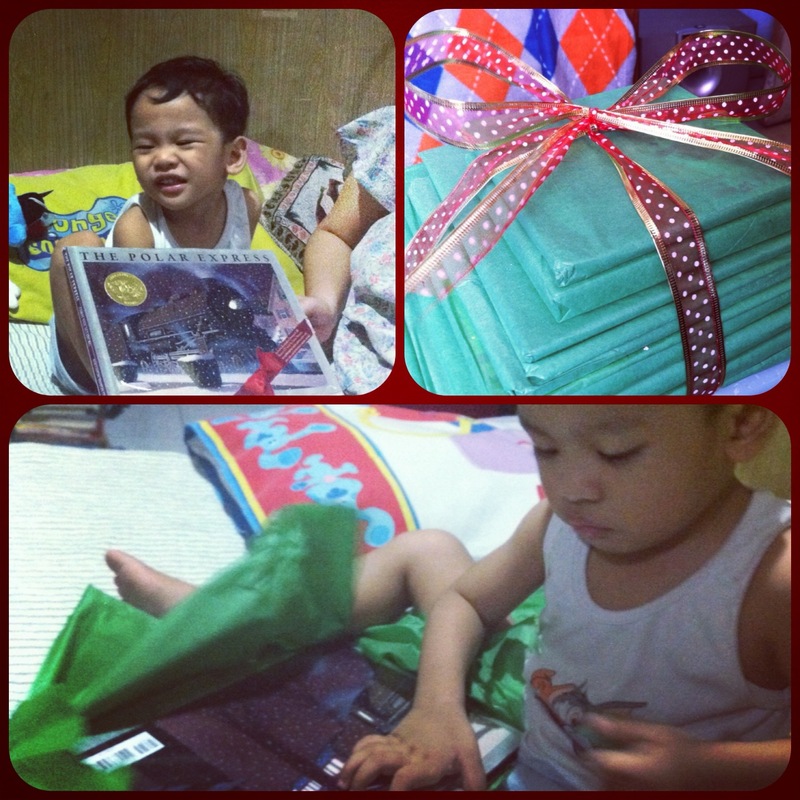 Nanays, what are your Christmas projects with your toddlers? Share your thoughts and plans for next year too. Happy holidays!